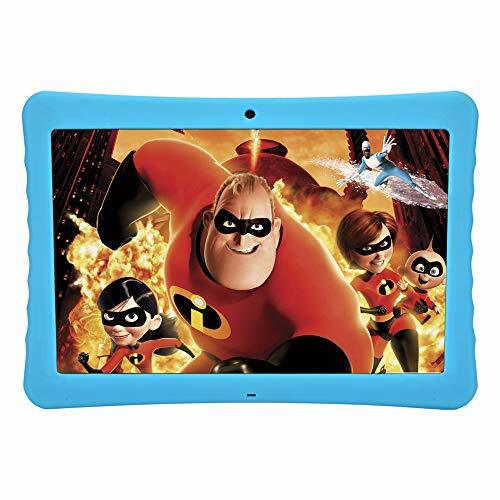 BENEVE Kids Tablet Android 10 Inch The most portable and powerful kids tablets. 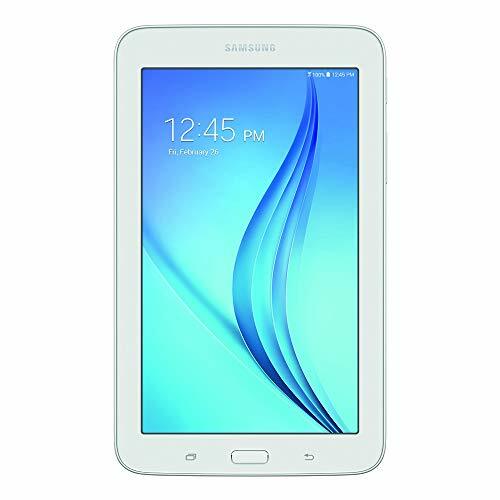 Quad-core with 2GB+32GB memory and lastest Android 7.1 OS gives you the fantastic experience when you play the tablet to ensure smooth running and ultimate multimedia experience. From an office workhouse to a games machine and a movie player. What’s more it pre-installed iWAWA APP which provides parental controls with kids favorite videos,apps, and books for access even when you don’t have Wi-Fi. When an Internetconnection is unavailable, your child will automatically see available contentthat has been downloaded. With 10 inch screen, you can view the content on a larger screen, giving youfabulous experience of entertainment. Features a 1920*1200IPS display with 178degree wide view for a bright display with vivid colors. Enjoy movies and games in a crisp, clear HD resolution, with less glare and more brightness thanks to a stunning IPS(in-plane-switching) LCD display. Audio: built-in microphone, built-in speaker. 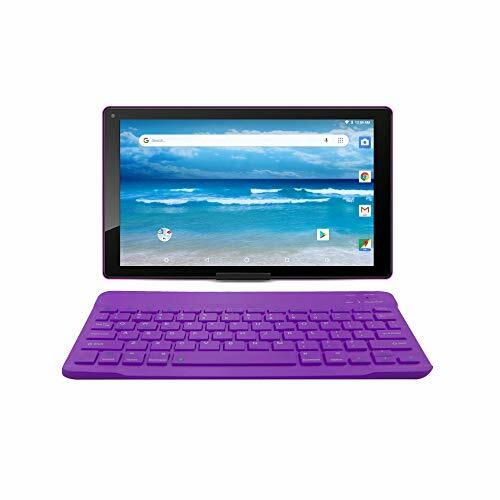 Portable and Powerful kids android tablet: BENEVE new ultra-slim android 7.1 Kids Tablet, comes with super IPS screen with 1080p Full HD display (1920 x 1200); Dual cameras, Front–2 million pixels, Rear–5 million pixels. You can enjoy widescreen movies, videos, and games with wide viewing angles, less glare, and even more clear which are good for kids eyes. Big storage: 10″ kids tablet comes with 32GB internal storage, and the power of the battery can use up to 3 hours after a full charge. It is great to use for offline video watching. You can expand your storage capacity up to 64 GB by using a micro SD card, and keep photos, favorite movies, reading books, compatible games and apps all with you. Perfect Parental Controls: Beneve learning tablet for kids build in IWAWA app which has flexible parental controls allowing parents to create a profile for each of their children, set time limits, and give kids access to age-appropriate and curated books, educational apps, games, and videos. Parent Dashboard with Discussion Cards enables parents to discover the titles for their kids that they can enjoy and connect with them through rich conversations about these titles. 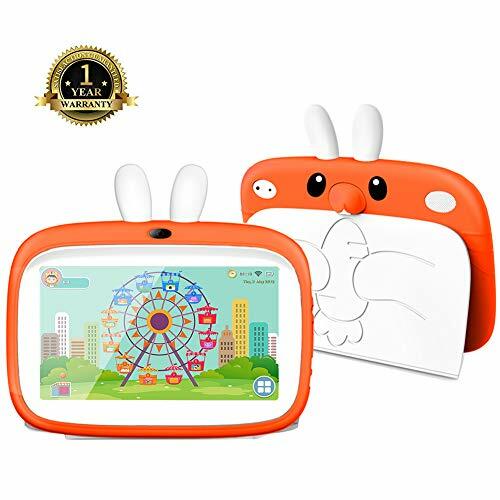 Kid-Proof Silicon Case: Each Beneve learning tablet for kids comes with Kid-Proof case which provide freedom to play. The case is made of high quality soft silicone material, durable, lightweight to against drops and bumps caused by kids while playing. Parents no need to worry about any potential harms. Warranty: Our professional and skilled after-sales teams will be happy to response your questions and problems promptly. Every purchase includes 18-month worry-free and lifetime technical support.